This is London’s first Design Biennale and is in partnership with Jaguar and Somerset House. Its theme is ‘Utopia by Design’ and there is such a wide-range of works and ideas from writers, artists, designer, architects and scientists drawn from the thirty-seven participating countries that I will in fact leave it to you to go along and discover them for yourselves. I really urge you to do so because it is worth it as these images suggest. 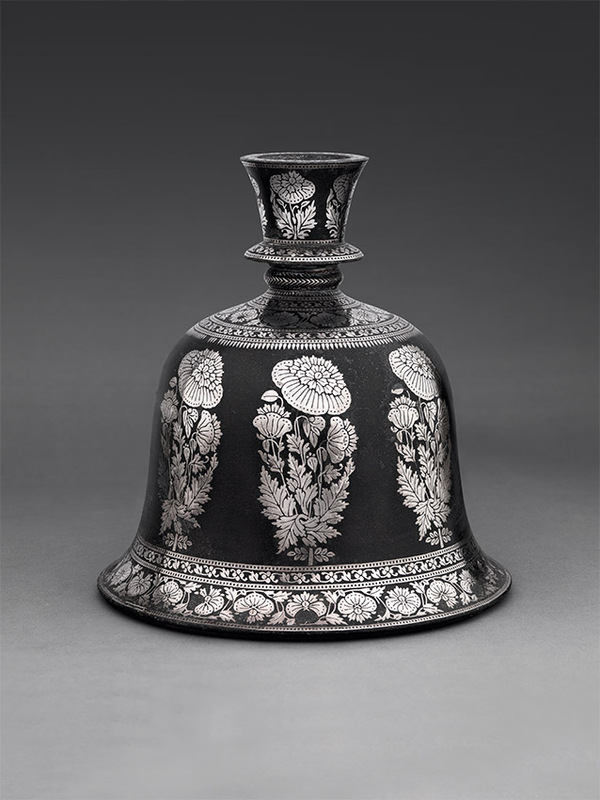 This show is an elegant celebration of Indian court life, revealed through classical paintings, objects and early photographs. 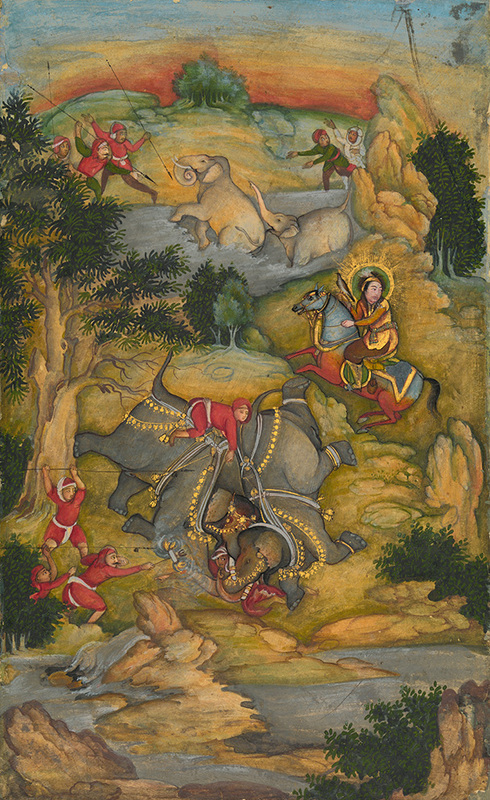 The 18th century Indo-Islamic courts of Hyderabad and Lucknow as well as early 19th century Mughal Delhi are revealed through works commissioned by resident Europeans. They reflect the spirit of tolerance, curiosity and romance of the time. While colour is a part of Indian life it is its light that unifies paintings, photographs and objects. This is an extensive exhibition which is a must for all interested in textiles, costume and Indian culture. 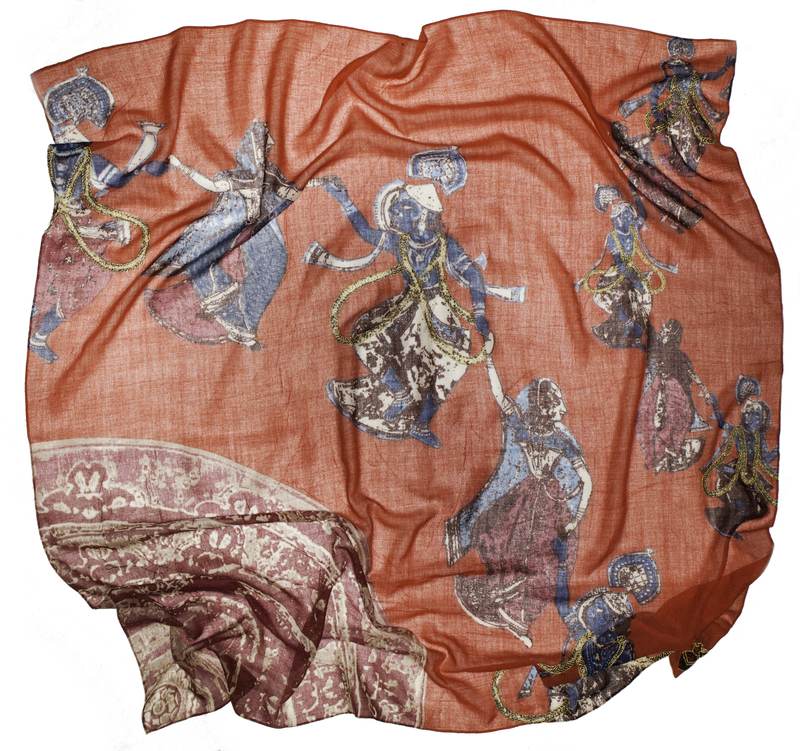 You will discover bandanna handkerchiefs, the tent of Tipu Sultan (1750-1799), saris, temple hangings, floor spreads as well as the chintzes and hangings sought by Western consumers either to wear or adorn beds and rooms in Europe. 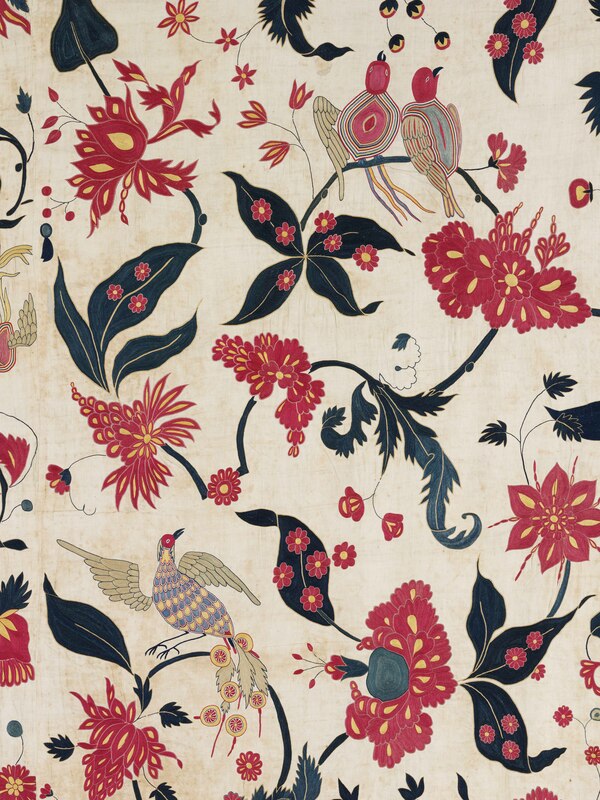 It is also a history of the production of these glorious textiles, with many processes explained and highlighted. 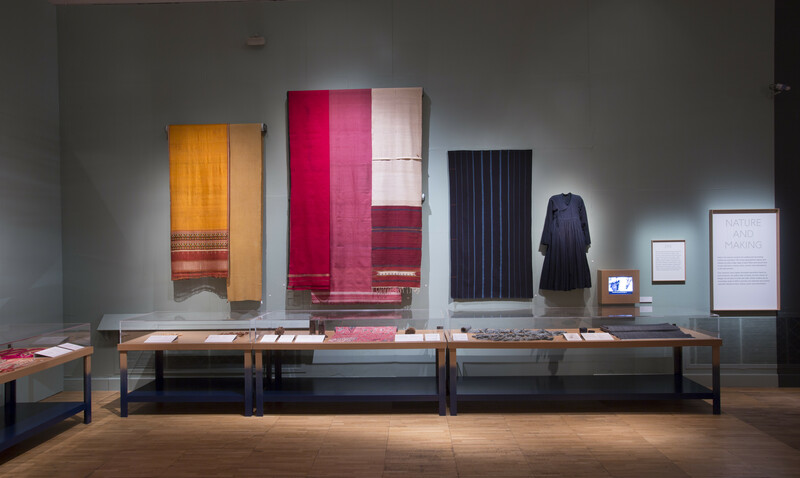 The influence and threat to Indian hand-made textiles by the industrial processes of European textile making is examined as is the resistance movement to such processes which led to a resurgence of pride and opposition to them by supporting indigenous production. A stand which is possibly best exemplified in the 1930s by Mahatma Gandhi asking the Indian people to spin and weave their own cloth, Khadi. Khadi as many of you will know, became a tool of the Independence Movement. 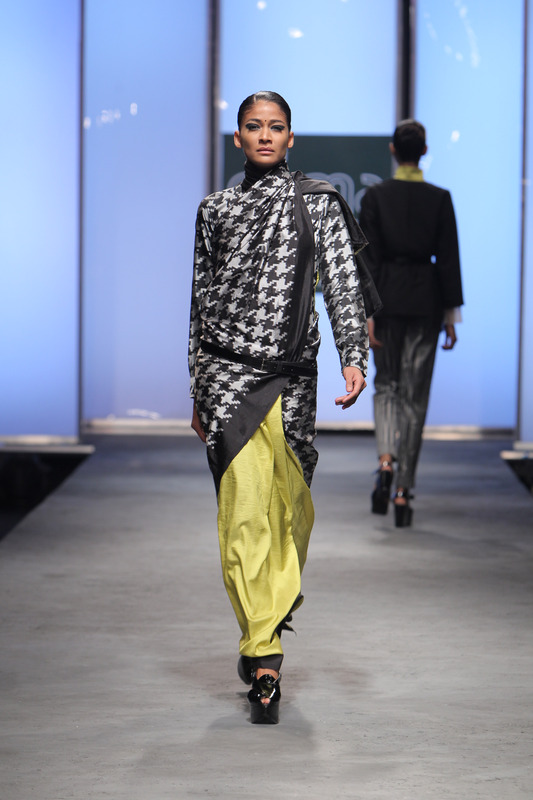 Nor is the importance of contemporary Indian textiles ignored with fine examples highlighting its importance both at home and internationally. Dr. John Murray. 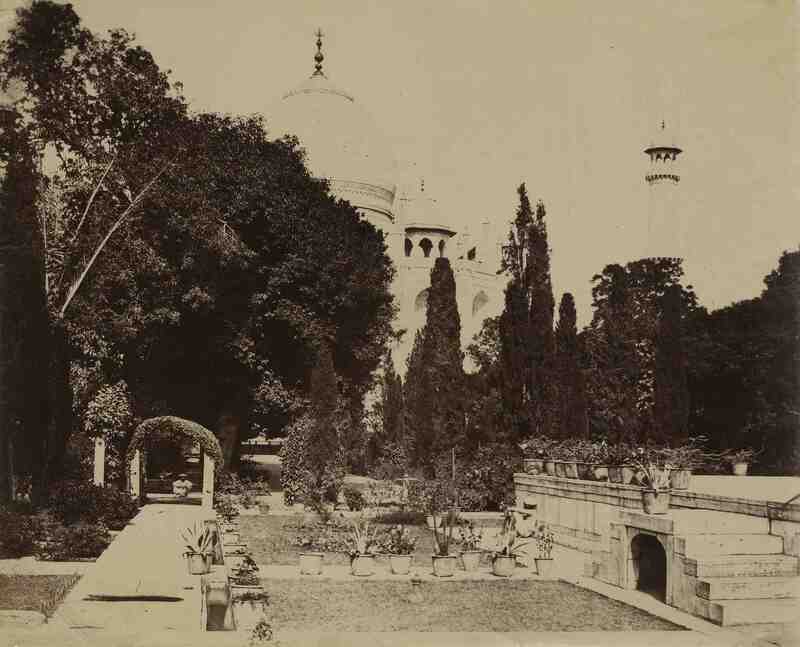 Gardens of the Taj Mahal. Agra, circa 1856. The newly invented camera was first seen in India in 1840 and it was a perfect marriage as amateur photographers were keen to capture the architecture, landscapes, peoples and sacred sites in this new medium. This elegant exhibition shows important and rare photographs from the 1850s to the 1920s by leading photographers such as Raja Deen Rayal, the Nicholas brothers, Dr. John Murray and Man Ray. They provide a haunting glimpse into a world now changed or lost forever, especially those of the Princes and their courts. 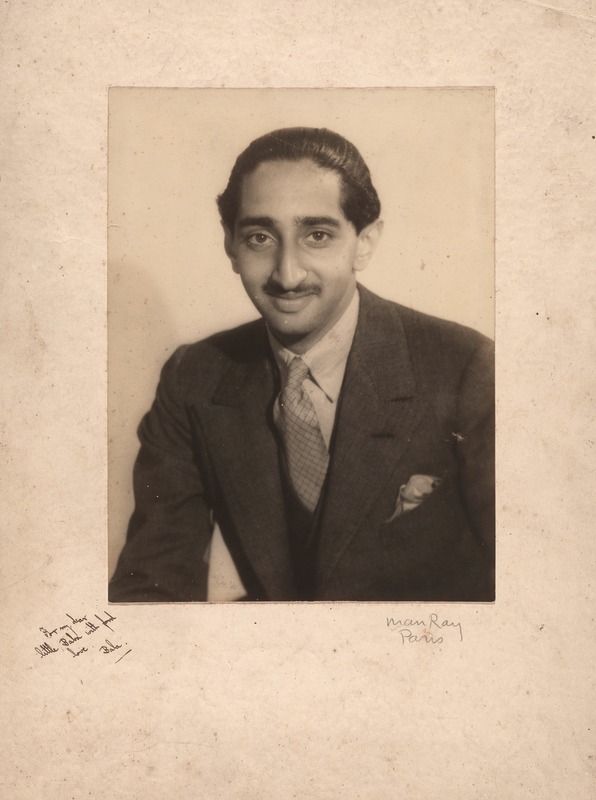 Raja Deen Dayal. 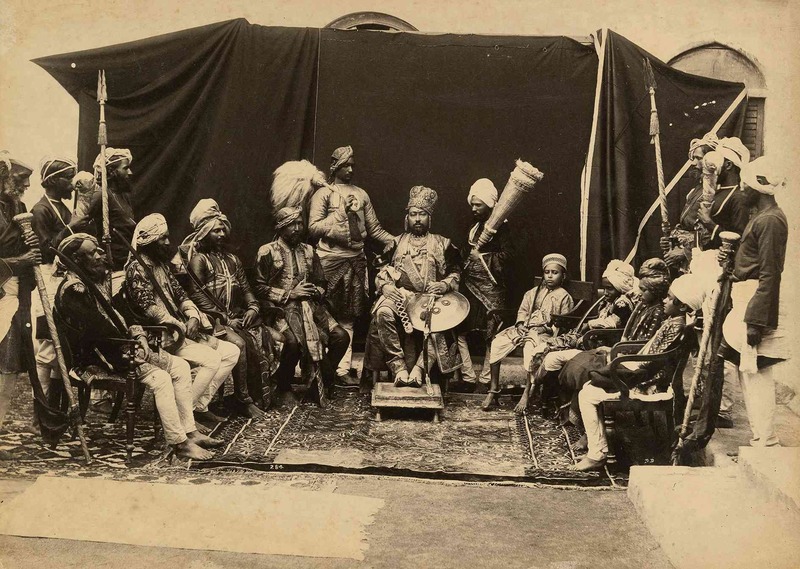 The Maharaja of Bijawar, with European Chairs. Central India, circa 1882. Albumen print, 19 x 27 cm. Nicholas Bros. 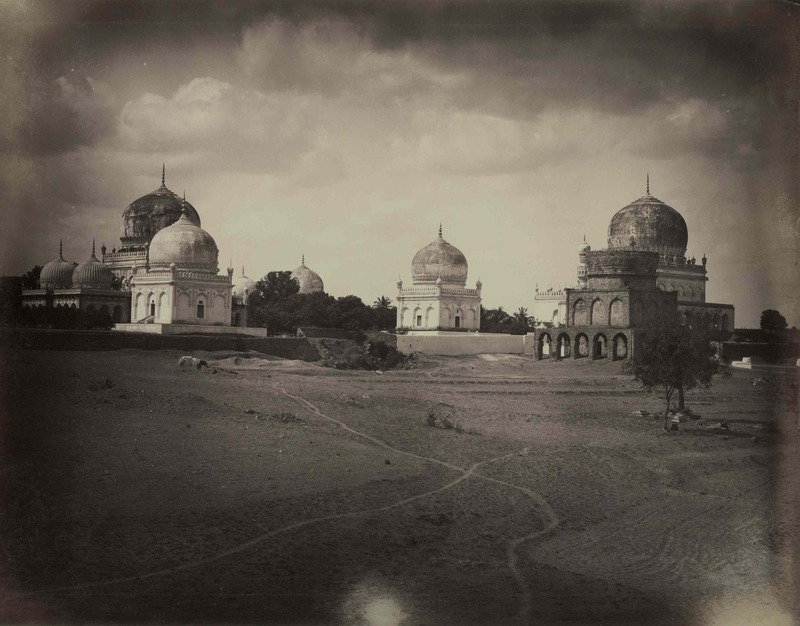 The Qutb Shahi Tombs. 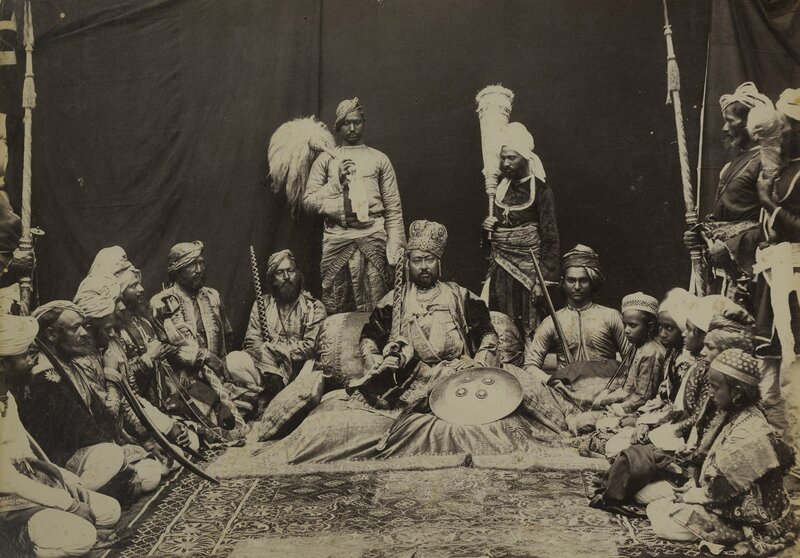 Golconda, circa 1870s. Albumen print, 23 x 29.7 cm. Woven with the artist Natasha Kumar’s signature elephant motif, the ‘Red Dance of Love’ scarf is inspired by the classic Hindu love story, the Rasa Lila. 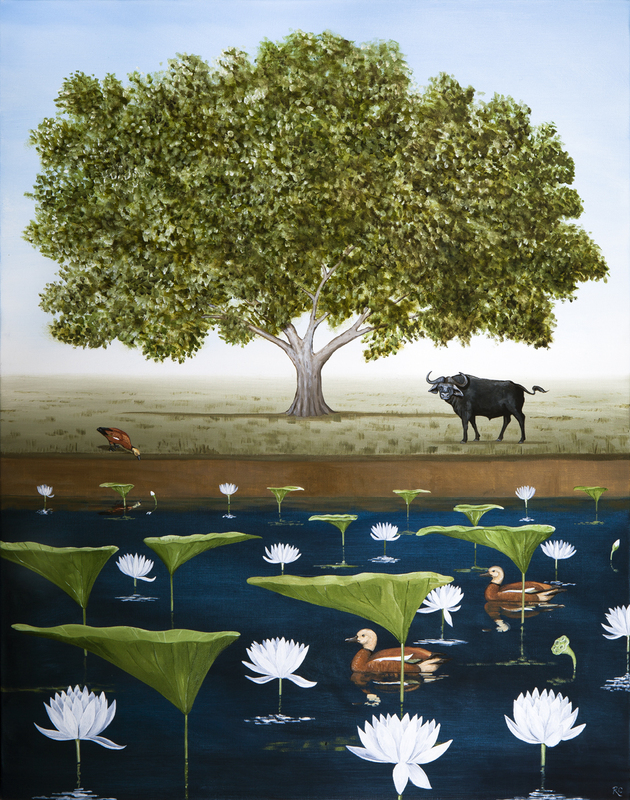 The work of the British Indian artist Natasha Kumar will be deservedly recognisable to many of you, especially her RASA collections. She currently has an exhibition together with the sculptor Paul Vanstone at the Pavilion Gallery of the Royal Geographical Society (until 23rd January). She has also launched a range of scarves whose designs are based on her RASA pictures which I am sure will become a popular accessory. 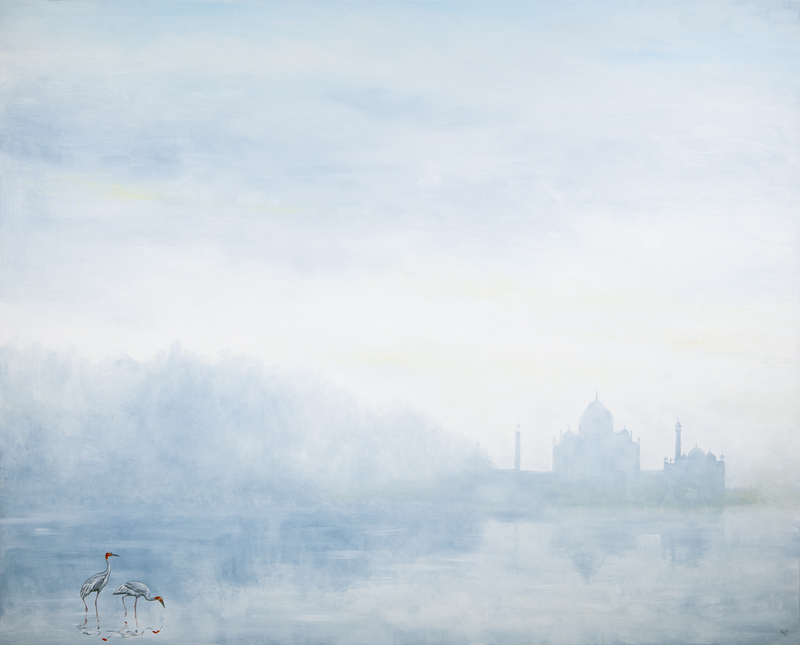 She is also working with Wexas Travel on a tour of Northern India in early 2016 which will include the areas and places from which she draws her inspiration. 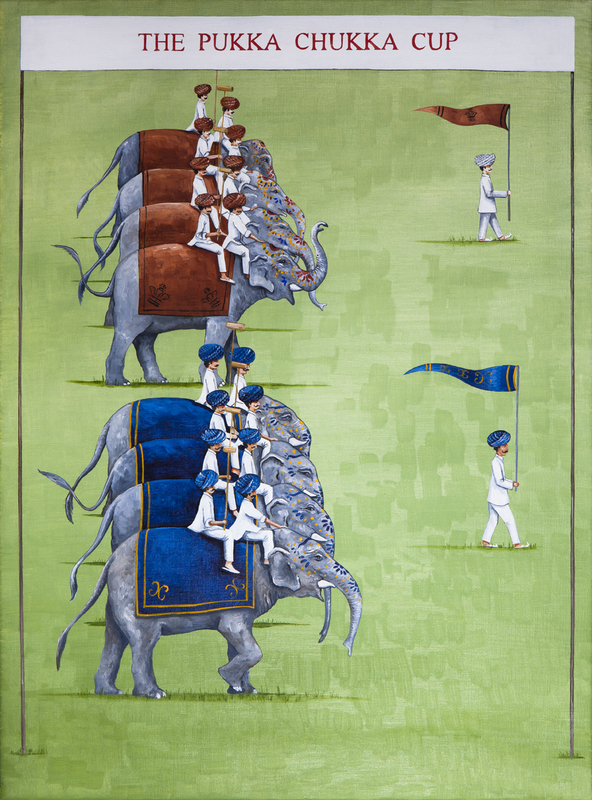 This is a delight of a show for the artist Rebecca Campbell is sharing with us her impressions of India which she first travelled across in her early twenties. 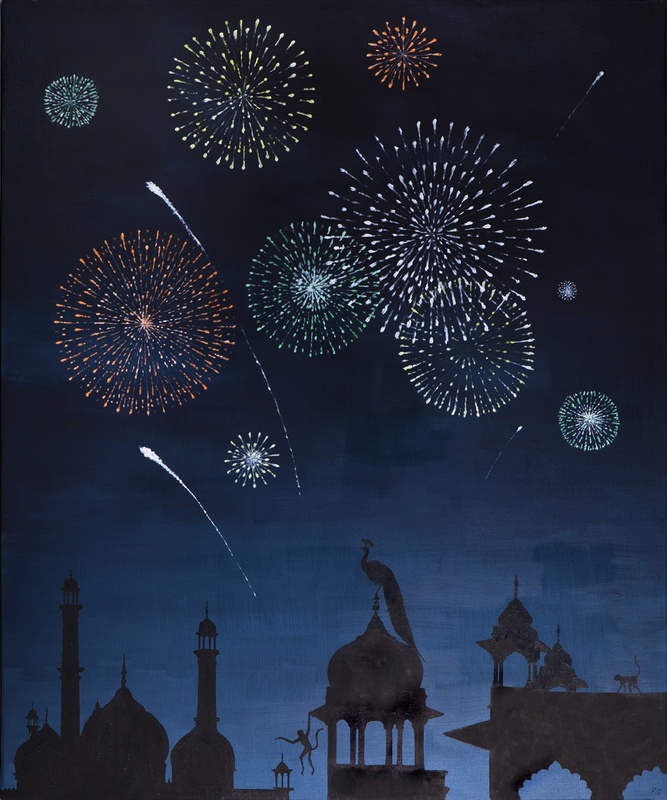 She captures both landscapes and cities with a style that combines the influences of Indian Mughal miniatures, Persian textiles and medieval tapestries.